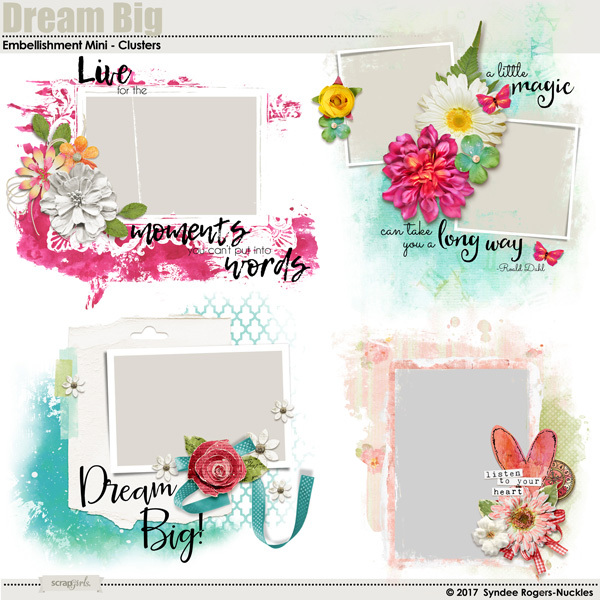 This set includes 4 embellishment clusters that you can personalize with digital papers, photos and journaling to create your own unique scrapbook pages and cards. In this collection, I opted to use bright colors paired with jewel tones and a fabulous navy blue. It still says 'fall' but it leans toward the brighter side of fall colors! Create Autumn or anytime layouts with this unique take on Fall! Showcase photos or words with this unique set of word art clusters! Start your layout with a fabulous foundation with these unique papers perfect for artsy Fall or anytime layouts or projects! 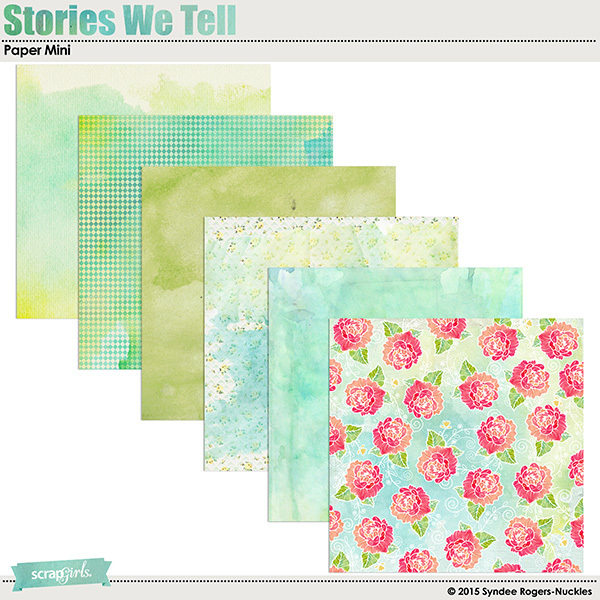 Create truly unique layouts with these papers perfect for artsy Fall or anytime! Go on holiday with this vintage shabby travel digital scrapbooking kit! Features vintage images, seashells, photo clusters, alpha, word art and more! Chalkboards are all the rage right now and with this set of digital scrapbooking styles you can achieve that look on your layouts, cards, printables and projects! Add crackle textures to embellishments, alphas, photos and more with this great set of digital scrapbooking styles! 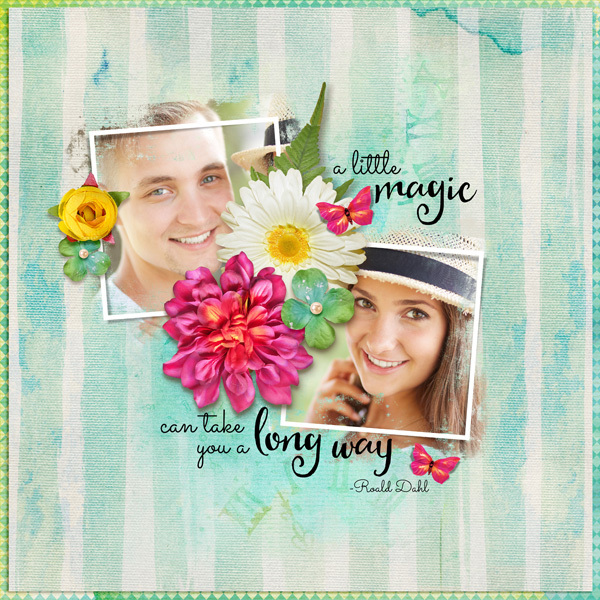 Add creased and folded paper to your embellishments, alphas and more with these easy to use digital scrapbooking styles!Adobe Photoshop and Photoshop Elements. Give your photos and paper tattered and worn edges with these great digital scrapbooking embellishment templates.